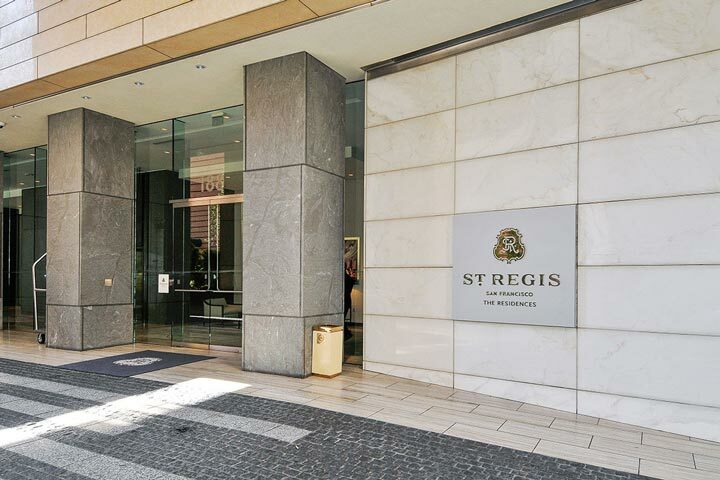 The St Regis condos are located at 188 Minna Street in San Francisco, California. The St Regis residence building features one to three bedroom condos that range in size from 1,147 to 2,740 square feet of living space. The condos first came available for sale in 2005 and can feature bay bridge and city light views from select condos. There are a variety of floor plans to choose from which most of them will offer high ceilings, large master bedrooms and bath. Select models will offer dual Master suites which each offering their own private bath. 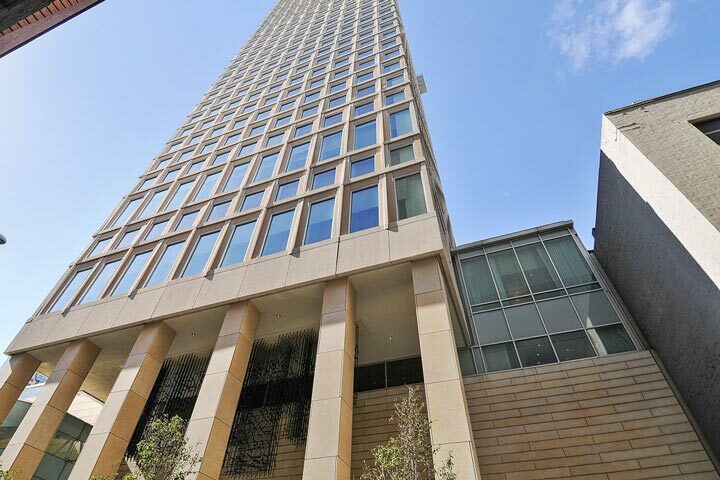 Below are the current St. Regis condos for sale and for lease in San Francisco. Please contact us at 888-990-7111 with questions regarding this community and any of the condos listed for sale here. The St. Regis community offers a prime location with a lot of local amenities that include a personal concierge, fitness center, spa, indoor infinity pool, outdoor terrace, valet and butler service. The St. Regis is a 5 star hotel that also offers in room dining, two world class restaurants and high level security. The location is within walking distance to the San Francisco Museum of Modern Art, Yerba Buena Center for the Arts, Union Square and public transportation.